Who are we ? 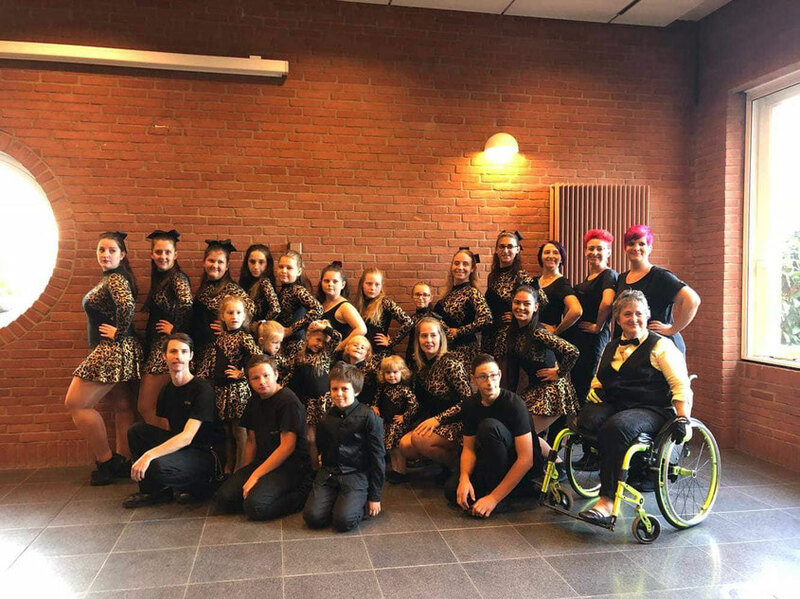 - Majorettes de Luxembourg's Webseite! 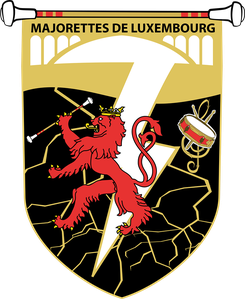 We are a motivated Majorette Club in our beautiful capital city Luxembourg, which has been founded the 27th September 2017. We dance, make music and animate the city of Luxembourg. We have appearances in the whole country but also in our neighboring countries. We also animate every kind of events and festivities with our music and dances. The majorettes do choreographies with the baton, pom-pom's but also without accessories. The musiciens make music on instruments as snare, rattle and many other instruments. Together we participate on processions and parades and march on the musciens rythm.